Come and see what’s NEW from Bugatchi at Jim’s Clothes Closet. With materials hand-selected from the finest European mills, each piece is constructed using unparalleled craftsmanship and attention to detail culminating in iconic, bold, and empowering pieces for a man’s day-to-day wardrobe. 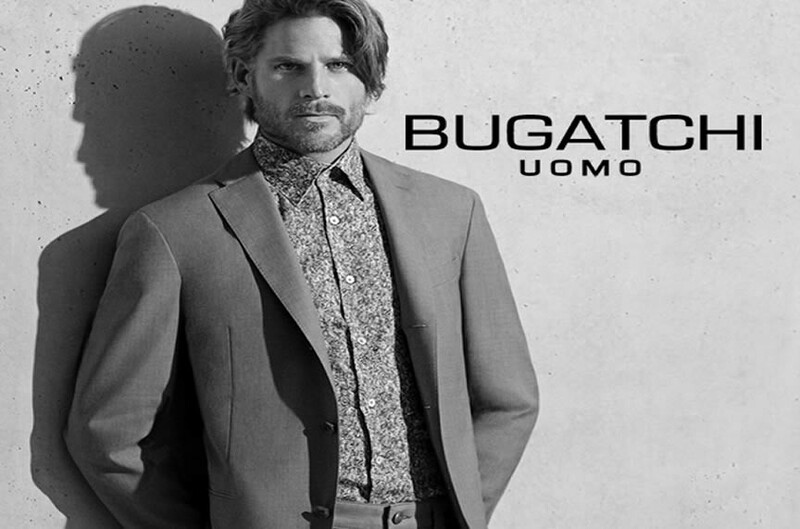 BUGATCHI caters to the man who seeks quality and comfort while striving to retain and demonstrate his individuality. The collections pioneer the use of exclusive fabrics and premium quality finishes, executed in bold colorations while also featuring classic designs, yarn-dyes, and prints.